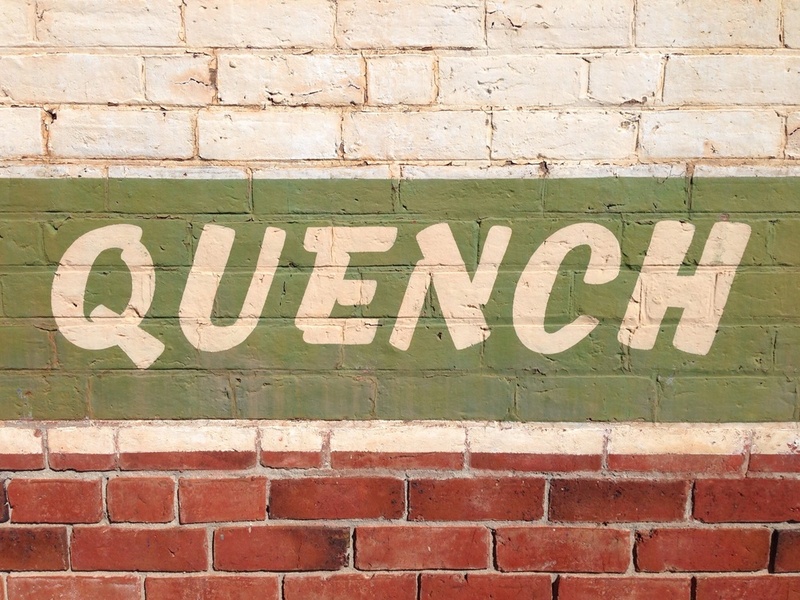 Nacho Station have a great appreciation for hand painted typography and large scale murals, but with the rise of printed signage, the art of hand made and painted are skills of past generations. 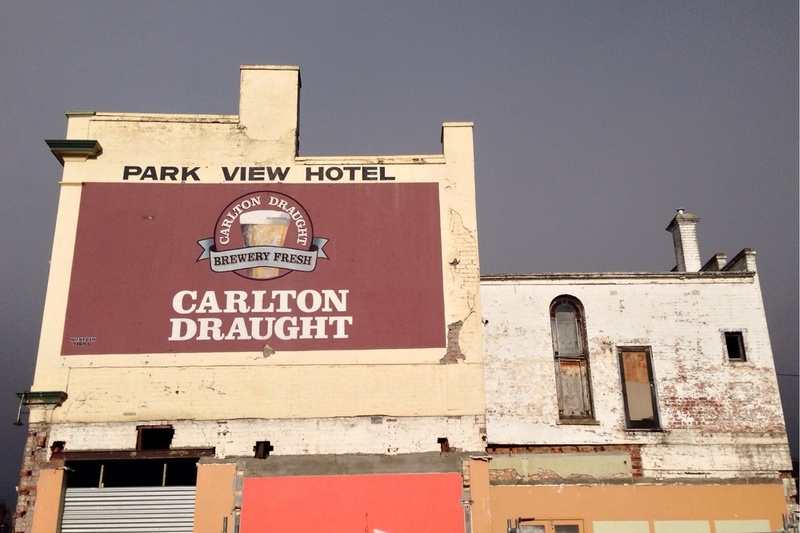 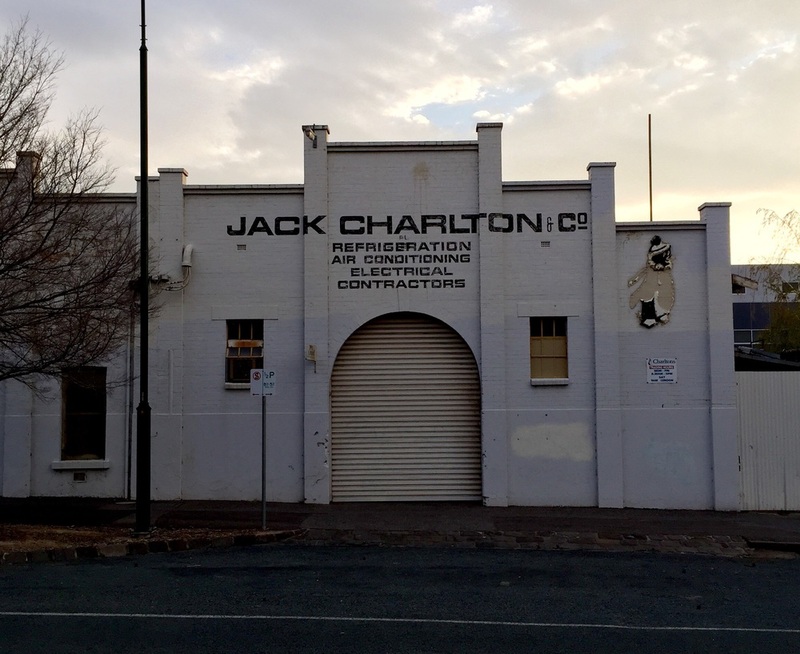 There are still remnants of the old school sign writing trade scattered throughout Bendigo's mix of heritage listed and newly developed. 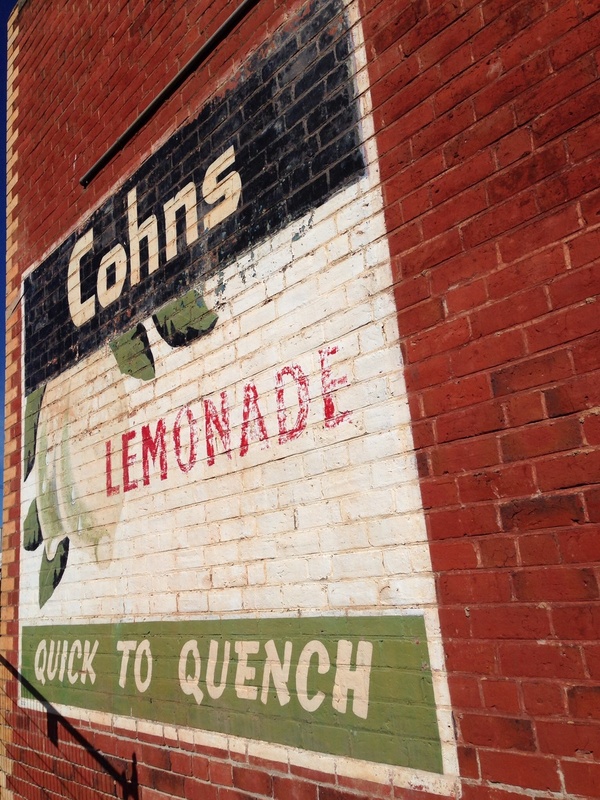 We've collected some of the iconic hand crafted signage for your enjoyment.